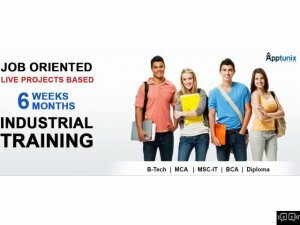 If you want best industrial training institute in Chandigarh and Mohali. Cs Infotech is right place for industrial training such as android development, web development, C PHP, Asp.net and wide range of technologies. Our courses are designed to make proficient in advance technologies.